Typically when you think of Greek food, you think of gyros. But as I learned, there is huge variety in Greek food. The majority of Greek dishes I tried were simple and made use of what’s in season, but they were all done perfectly. The Greek diet is full of seafood, grilled meats, cheese, fresh vegetables, olive oil and savory pastries. In fact, Greece is considered to have one of the healthiest diets in the world. I’m not much of a coffee drinker, but the Greek are coffee fanatics! On nearly every corner, at all times of the day, you can find a coffee shop full of locals. The only other place where I can recall a comparable coffee culture is Albania. Greek coffee very much reminded me of the Turkish coffee I tried on my walking food tour of Istanbul but don’t tell a Greek person that! They take their coffee very seriously, as they should: the Greeks actually invented the frappe! 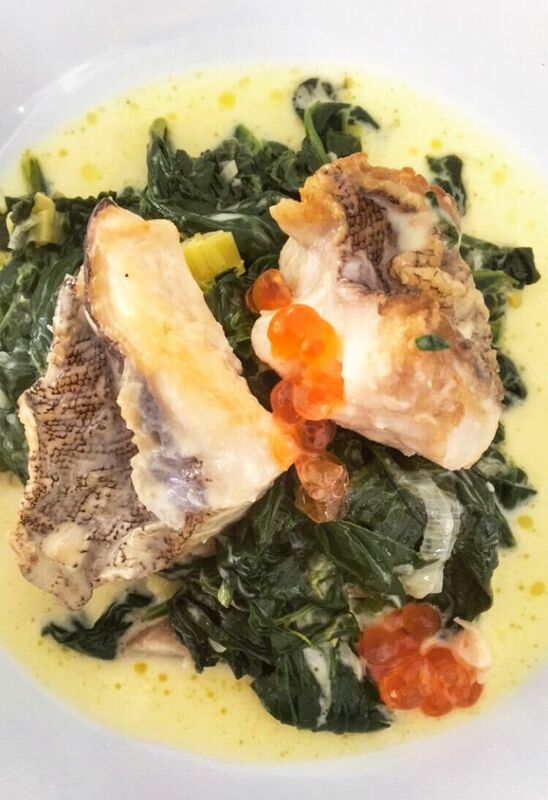 This is a simple dish that most of you are likely familiar with. Souvlaki is Greece’s favorite fast food and is nearly ubiquitous. You can have your souvlaki skewered or in the gyro version that we’re most familiar with back in the states, where I’m from. The pita bread is stuffed with your choice of grilled meat (my favorite is pork), onion, tomato and usually some type of sauce, typically tzatziki- a yogurt and cucumber sauce. 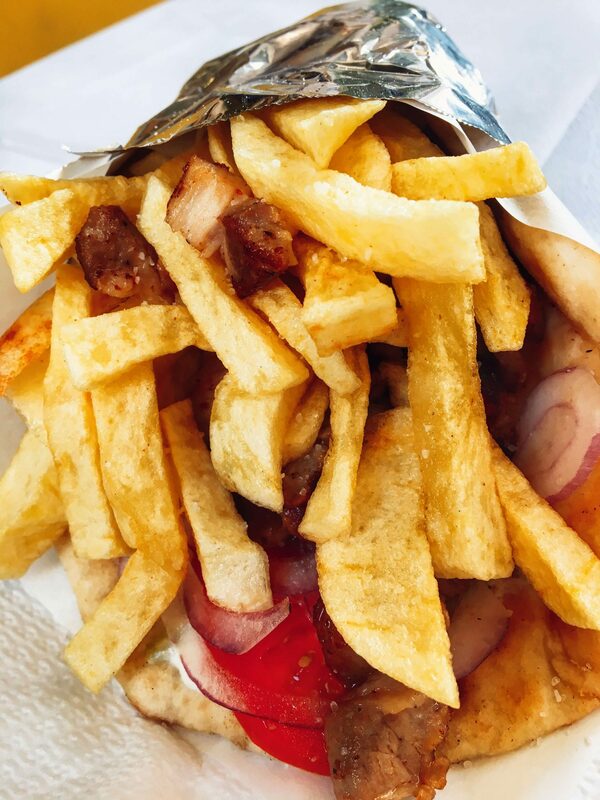 Souvlaki also sometimes is filled with fries. I’m not as used to having the fries on it but I can’t say I was mad! Also, be sure to ask for extra tzatziki– it’s messy but completely worth it! Full disclosure- I didn’t actually care much for koulouri. But, because it’s so popular, I felt I should include it. Koulouri is typically eaten as a Greek breakfast on the go. I thought it was a bit like a pretzel covered in sesame seeds, but drier. 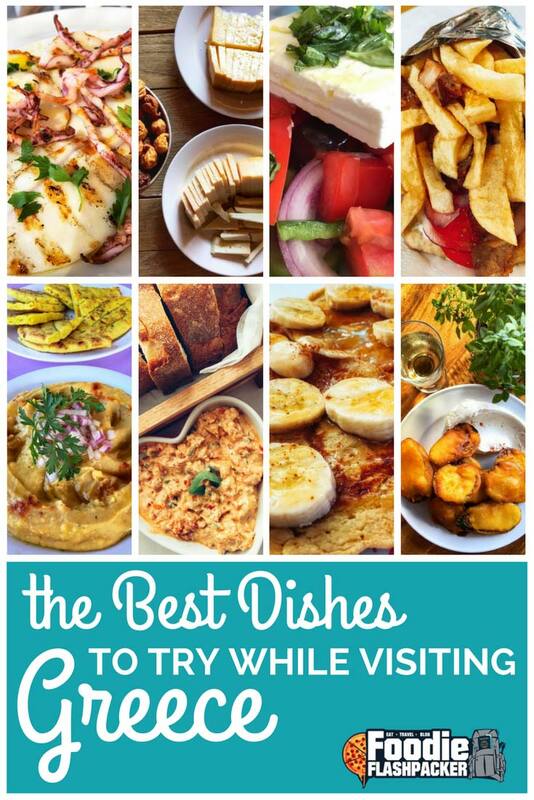 Try one for yourself for an authentic local dish! 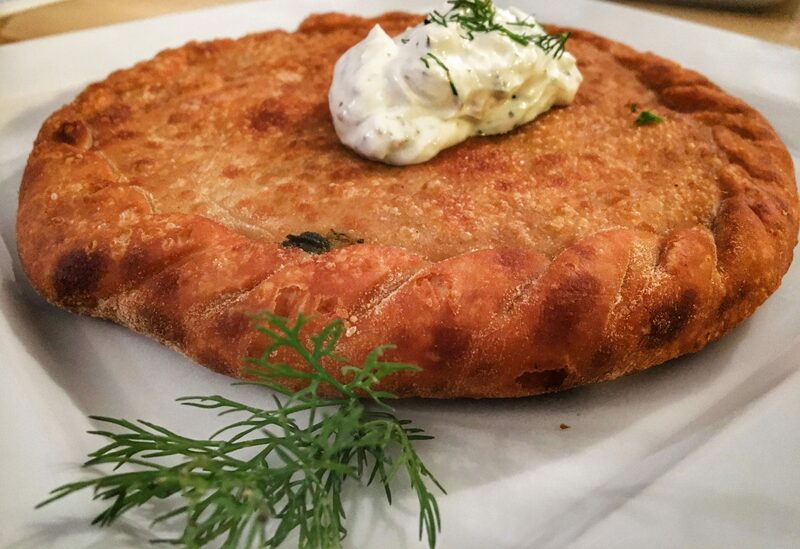 Fennel pie is a local speciality of Syros, one of the Greek islands. These simple pies are full of flavor- aromatic fennel and onion in a buttery crust cooked to perfection. Definitely look for these when you visit the island! 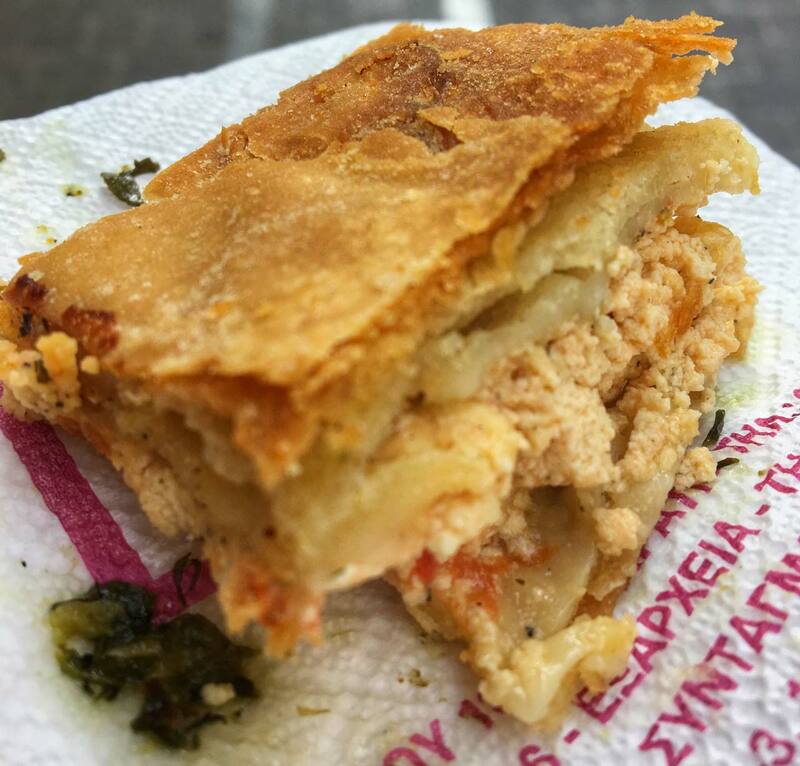 For a pie you can find all over the country, be sure to look for tiropita, or Greek cheese pie. This savory pie contains several types of cheesed wrapped in phyllo dough and brushed with either olive oil or butter. It’s not exactly a light snack, but it’s a delicious one! Anyone who followed me on social media during my time in Greece is well aware of my obsession with fava. I insisted on fava as one of the appetizers for nearly every meal, and my friends joked I was becoming a fava connoisseur. Fava is a simple dish- a split pea puree covered in olive oil, a generous squeeze of lemon, and sprinkled with capers and onions. That’s it- so simple, but so full of flavor. Spread it over fresh bread and it’s the perfect snack or appetizer. I would compare fava to hummus, but I might actually prefer the taste of fava. This is a must try Greek dish during your time in the country. My second favorite Greek dip is this spicy cheese dip I saw on several menus before I decided to give it a try. I don’t know why I waited so long- it’s amazing! 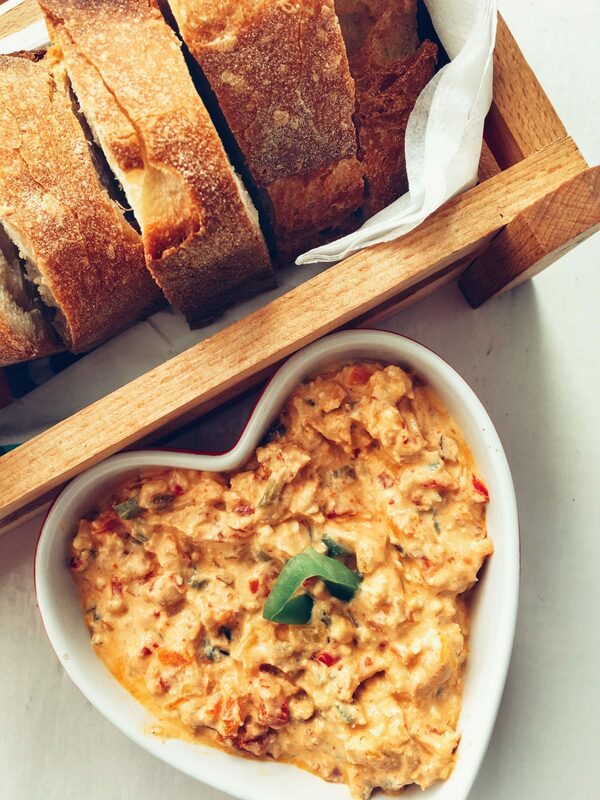 Feta cheese and yogurt are combined with spicy peppers to make a spread that’s perfect for crusty bread. This became another favorite with our group! This is another one of those Greek dishes that was so simple and straightforward, yet incredibly satisfying when done correctly. 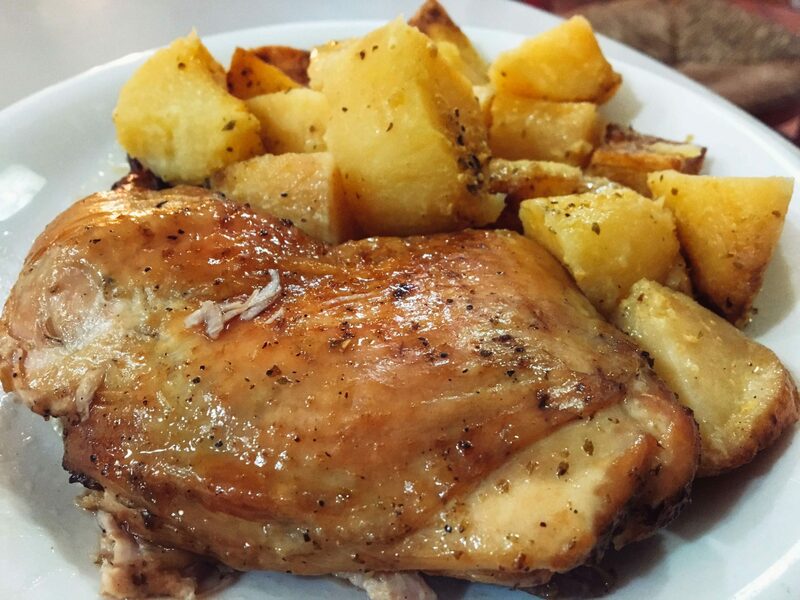 Roasted chicken and potatoes covered in fresh lemon juice, olive oil and garlic. The intense lemon flavor permeates both the chicken and potatoes, making the dish surprisingly light. Other than souvlaki, I would say moussaka is quite possibly the next most well-known Greek food. 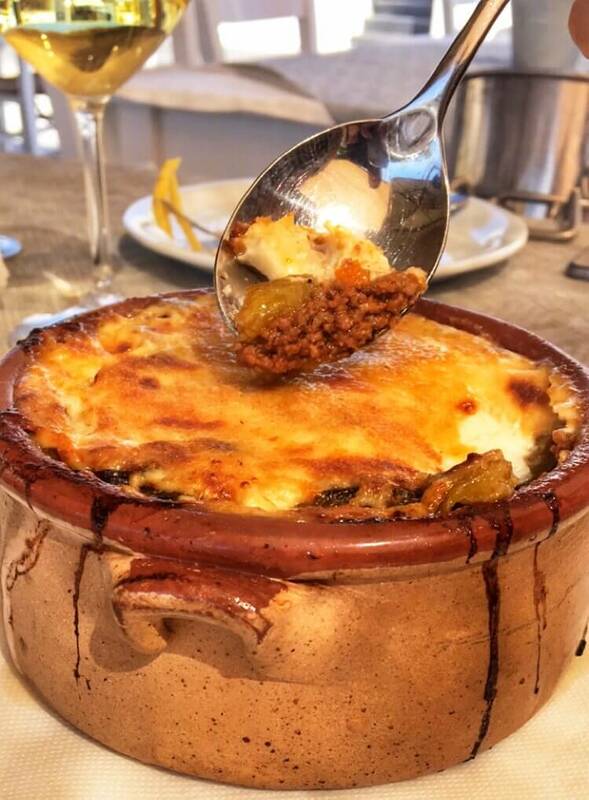 If you’ve never had it, moussaka is a dish made with layers of eggplant or potatoes. It often has ground meat and is covered in a white cheese sauce before being baked off. The recipe typically contains cinnamon, nutmeg, ginger, and allspice, all combined to give the dish a complex flavor. My favorite version contains ground lamb or beef and potatoes rather than eggplant. 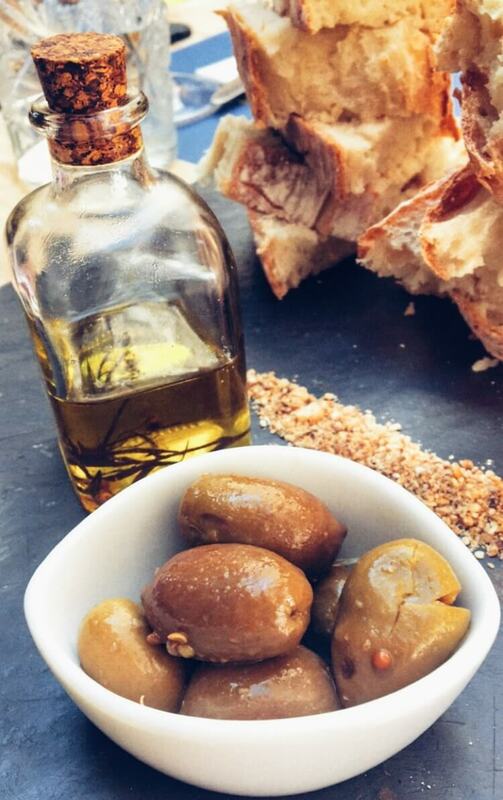 While most of us consider olive oil simply a basic ingredient, in Greece, it’s a staple of the diet. In fact, Greeks consume more olive oil than anyone else in the world. So, it’s no surprise they also produce some of the best olive oils in the world. During an olive oil tasting I attended, we were instructed in the various oils and their specific uses- this lighter one is for salad dressings, this one for baking, this one for frying, etc., etc. I’ve tried olive oils all over the world, and Greece truly has some of the best I’ve tasted. I know this is a broad category not a specific dish, but Greeks do seafood so well it has to be mentioned. With such amazing access to a plethora of seafood, the country has perfected its seafood dishes. Seafood is a staple of Mediterranean cuisine and one of the primary reasons the diet is considered so healthy. I’ll end on a sweet note- koliva is a unique Greek dish that I’ve not had anything like before. Koliva is a mixture of wheat berries, toasted nuts and dried fruits. 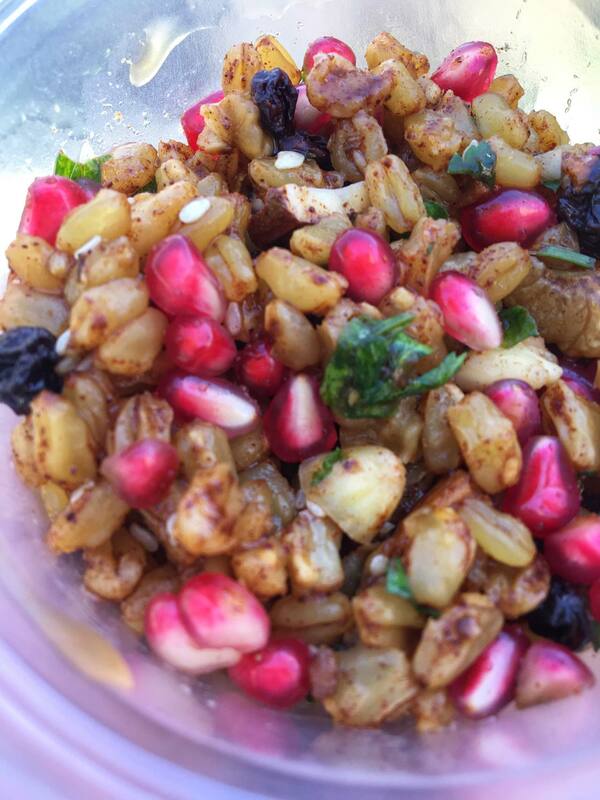 This version even contained fresh pomegranate seeds. This Greek food is traditionally served at funerals. 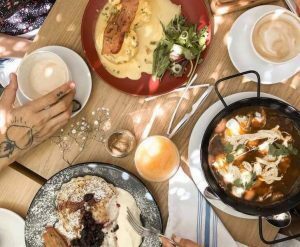 The ingredients are sybolic- the wheat berries represent the promise of everlasting life, the fruits the sweetness of life, and the spices are symbols of plenty. I always reiterate how I don’t have a sweet tooth. but I actually enjoyed koliva because it was similar to a granola dish with fresh fruits in it. I would gladly have this again. Which Greek dish looked the best to you? Are you a fan of Greek food? Let me know in the comments section below! Yum! I love Greek food. I have not had pureed favas, but I do love fresh grilled favas. And I have never heard of Greek coffee (for shame), more to add to my list for when I go. Definitely give the fava a try– I’m still craving it now! I don’t drink much coffee but everyone who likes coffee loved it so it must be good! Oh, you got me there. I love Greek food! I’m familiar with the Greek coffee, it’s similar to Turkish or Serbian, even the Arabic coffee, aside from the fact that Arab people like to add cardamon. 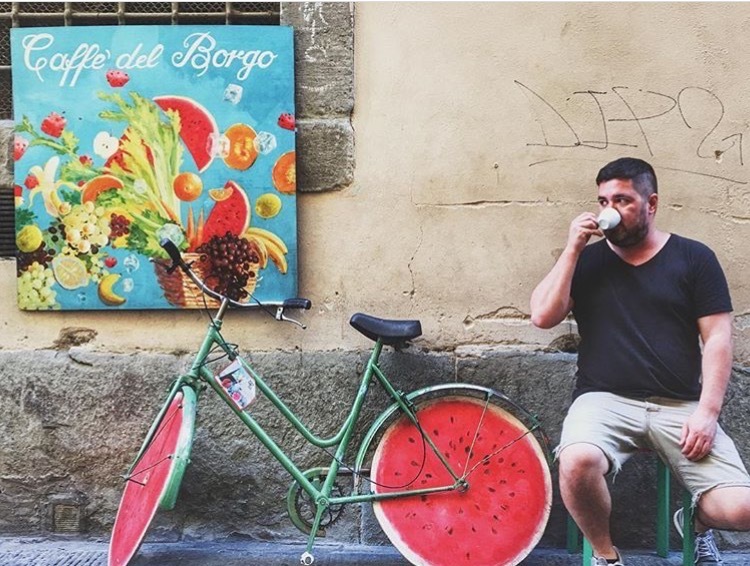 I live in Naples, Italy and I believe we have a different concept of espresso! But it’s good to know that they have a good coffee in Greece! 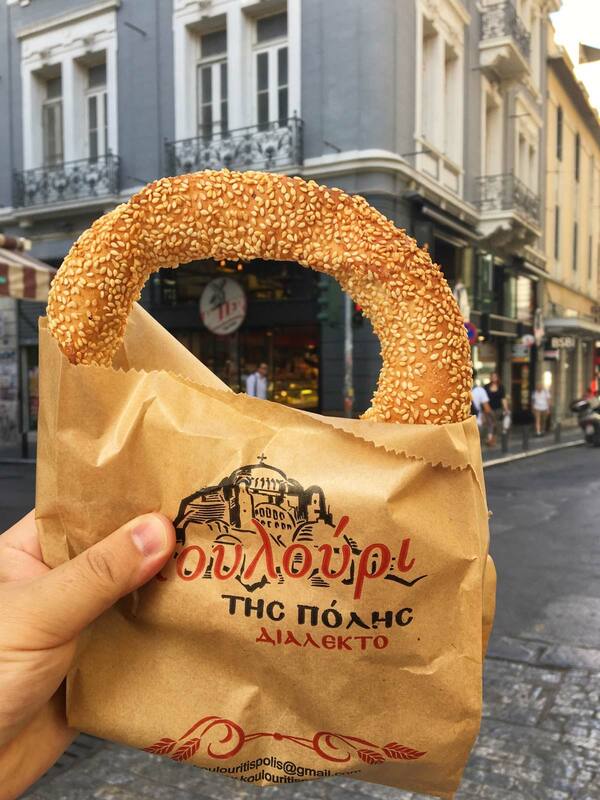 I’ve found something similar to Koulouri in Poland, but you’re right that there are more interesting things to try, especially Tiropita, oh gosh! That one looks to die for! I absolutely adore greek food, it is one of my favourite cuisines – it just feels so hearty and warming, especially with a glass of wine! Souvlaki is definitely my top, but greek cheese pie is absolutely gorgeous so I’d have to have that too! Most of the Greek foods you mentioned are very familiar in Romania, my home country. I have a Greek friend which always make fun of me that I really enjoy coliva more than I should, and he doesn’t really understand why I eat it even if it’s not a funeral. 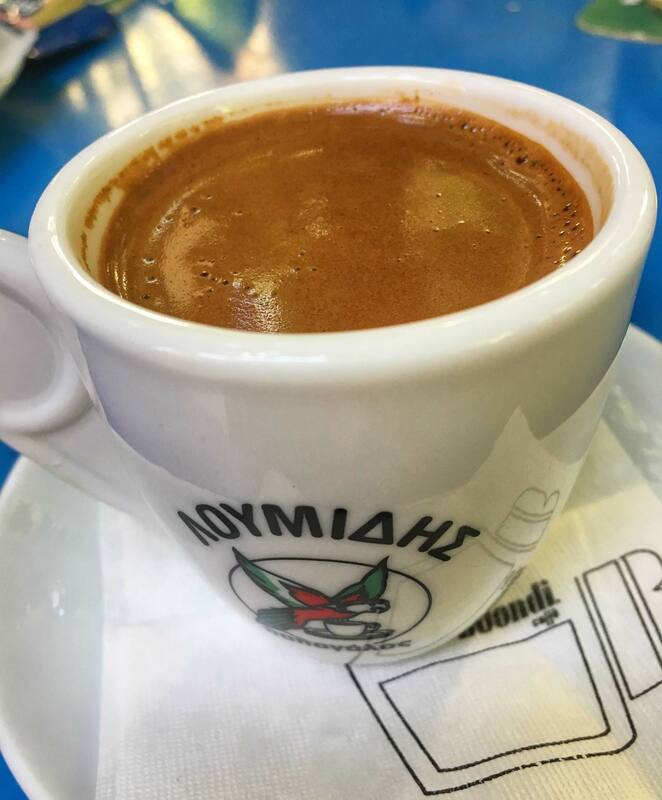 Interesting to read about Greek coffee – I’m not a fan of coffee either, but if you’re not a big drinker but liked the Greek version I might just try it! Didn’t know they invented the frappe! I’ve always wanted to visit Greece for their seafood – BIG seafood fanatic right here! 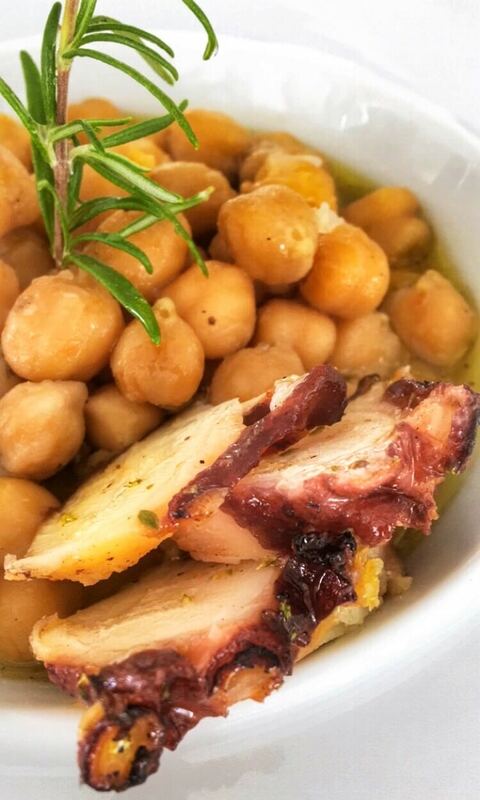 Roasted octopus over chickpeas sounds divine! I looooove Greek food especially the sauces! However, I live in Berlin, and our second most popular food is Turkish. I sometimes find it hard to tell the difference, as the ingredients used are similar. Victoria @TheBritishBerliner recently posted…How to visit Yorkshire. And York! These are some really exotic Greek dishes. Greek cuisine has not been much in the limelight as compared to say Italian cuisine, but it definitely stands out . 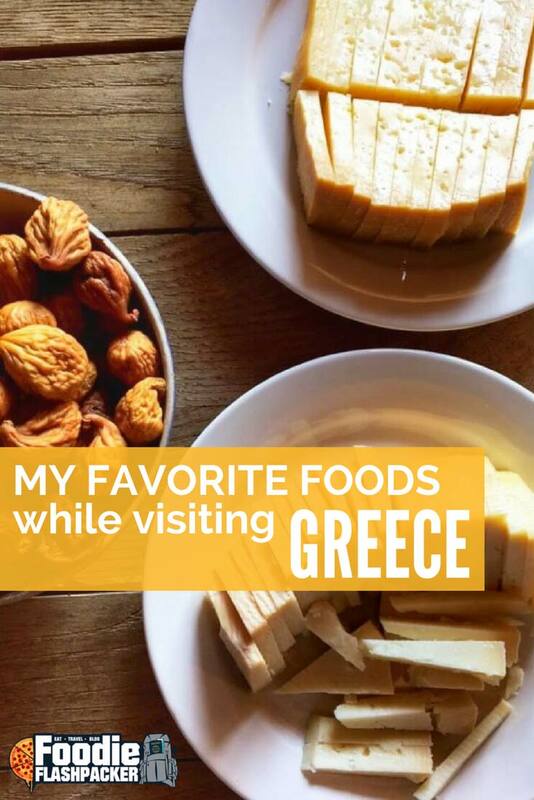 My favourite among these dishes would be Fava and of course good old Greek Coffee. I love Lemon chicken & potatoes. It is always amazing and I love when I get a chance to have it at a greek place. I bet the olive oil is amazing in Greece. I love when I can get high quality olive oil to cook with. Souvlaki! Omg, I ate that stuff almost 2x a day. Perfect backpacker food haha! 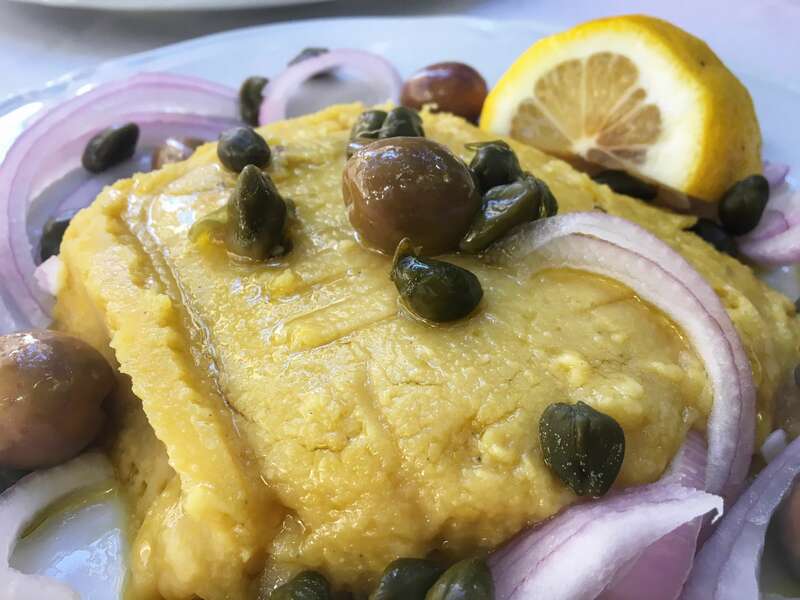 I love how you introduce Greek Food to your readers I have never tried one actually, but your photos was too tempting not to be curious about it.